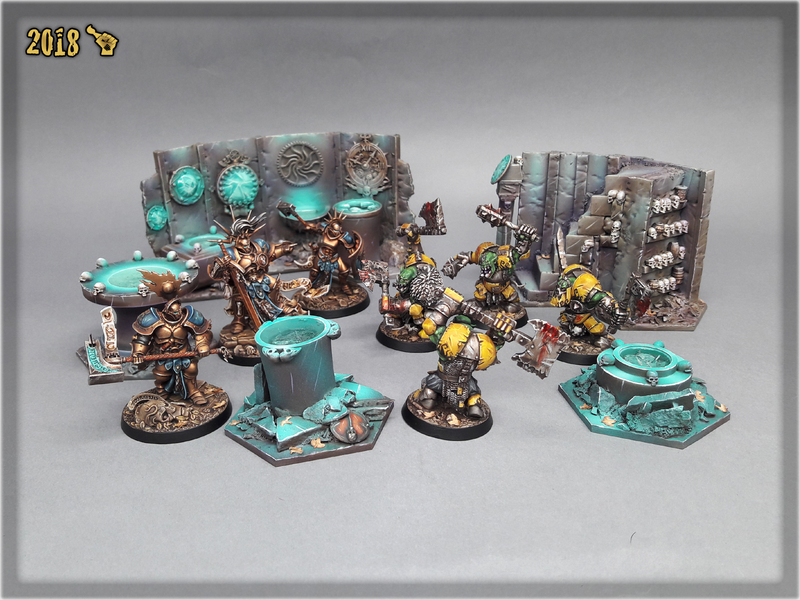 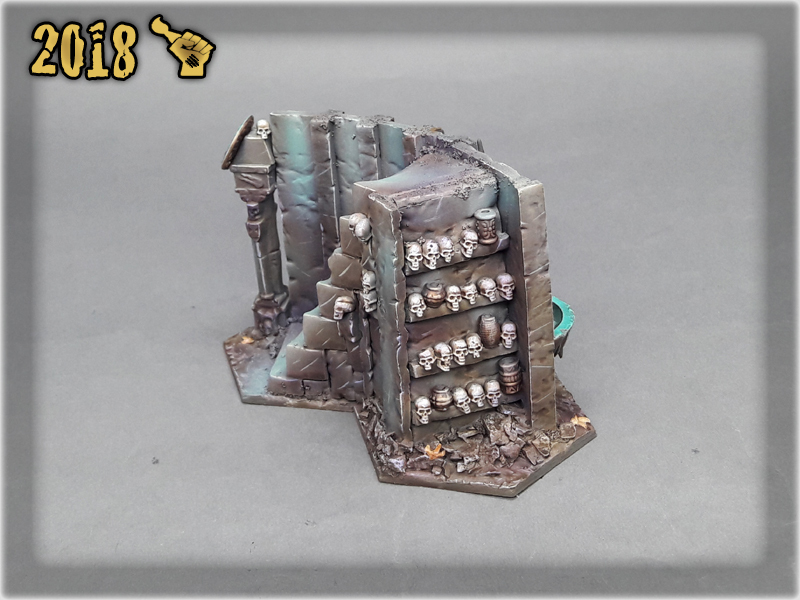 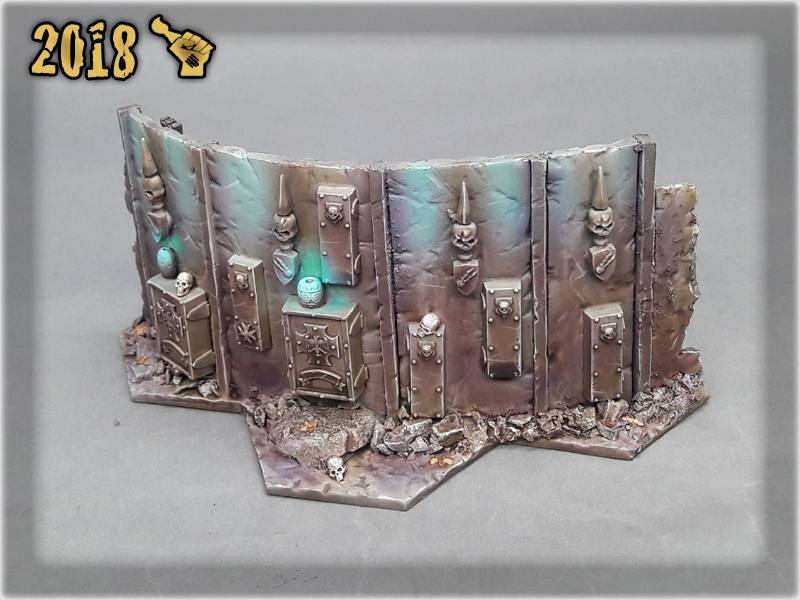 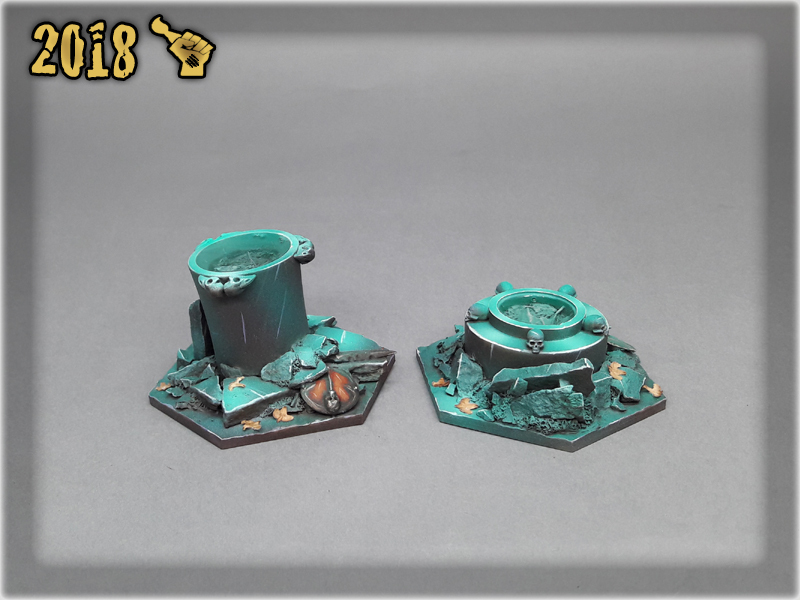 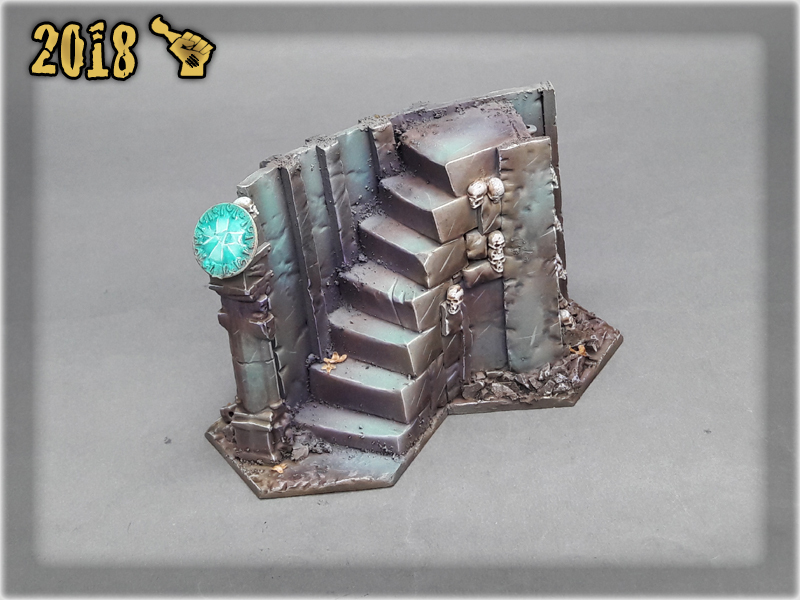 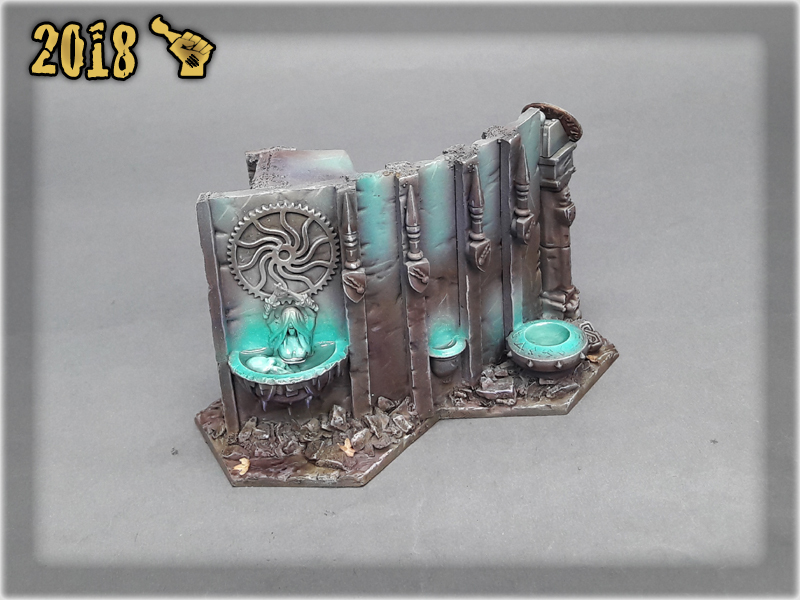 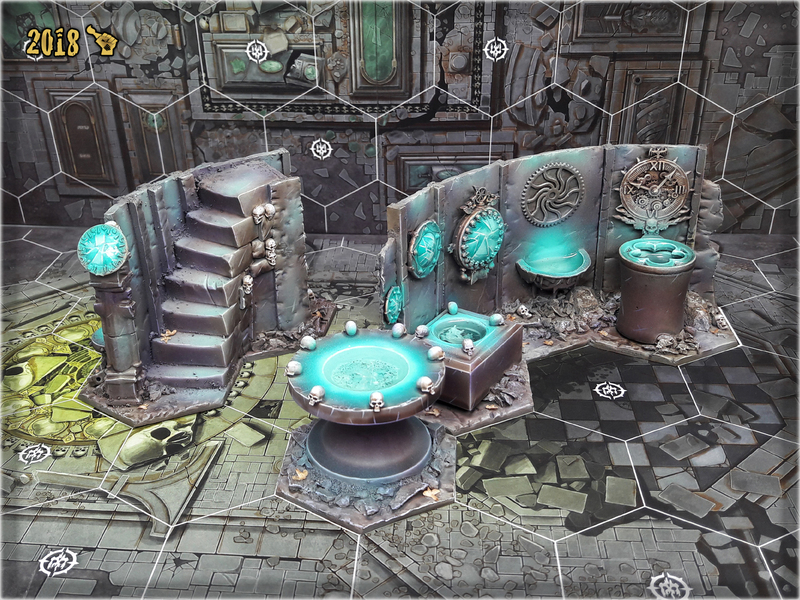 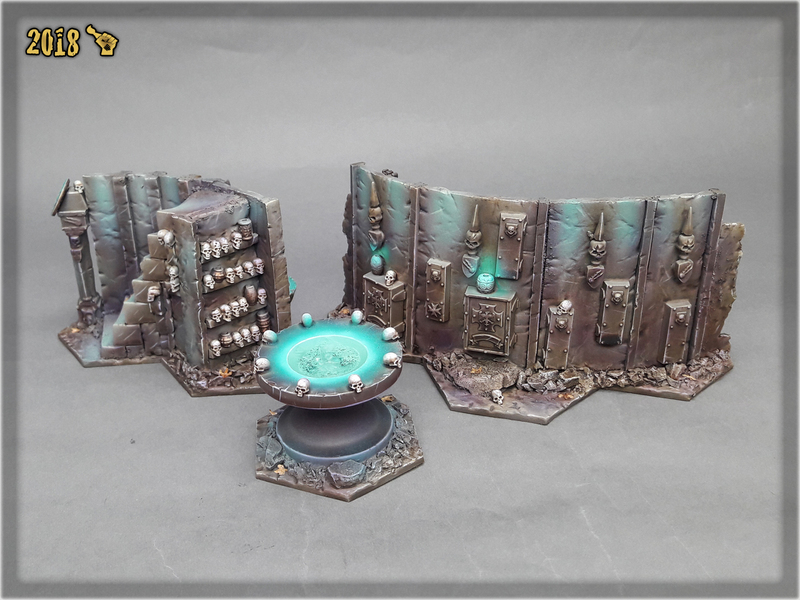 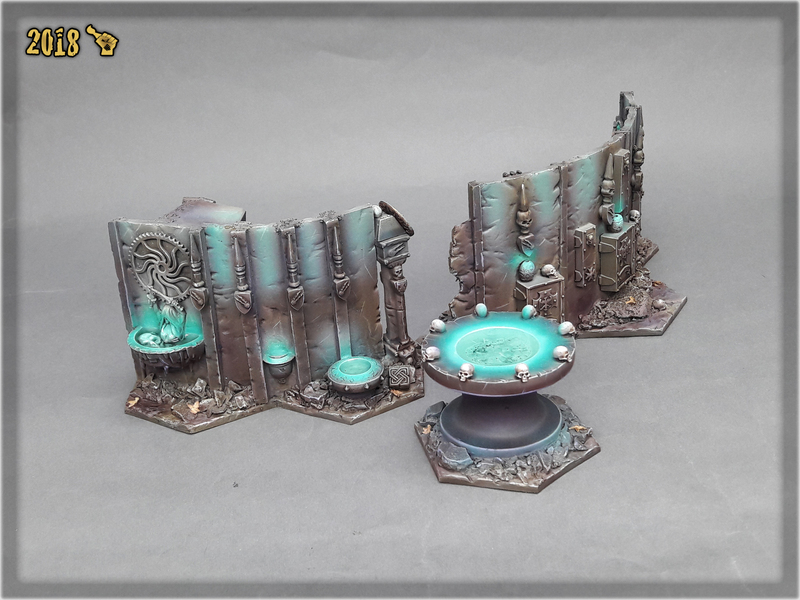 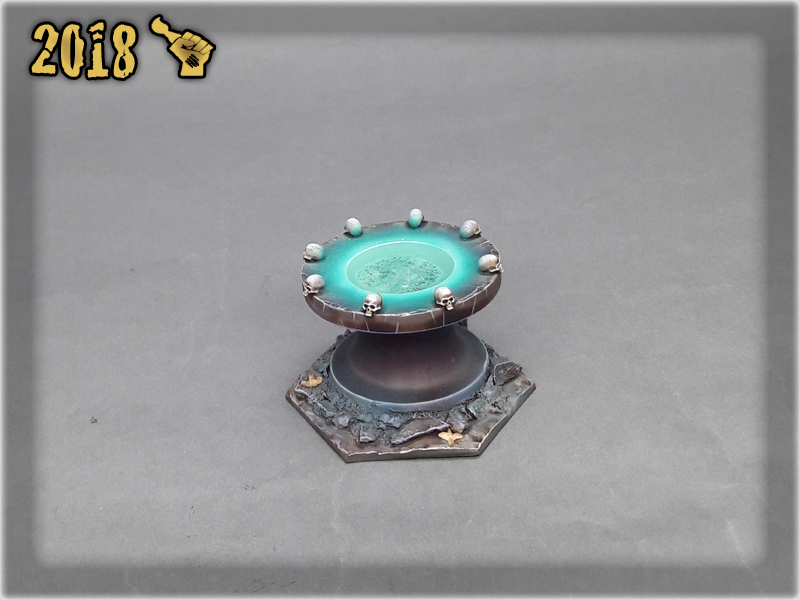 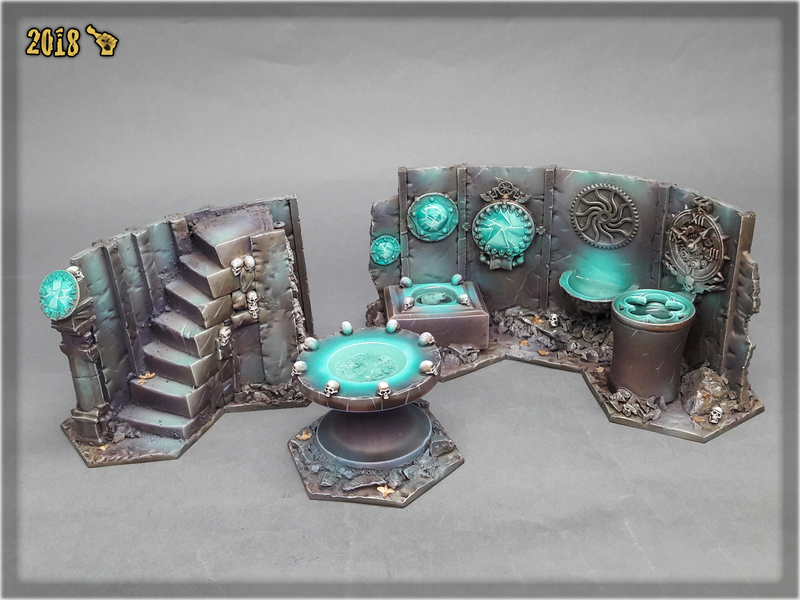 This set of Warhammer Underworlds: Shadespire scenery is a result of my sudden fascination with the game. 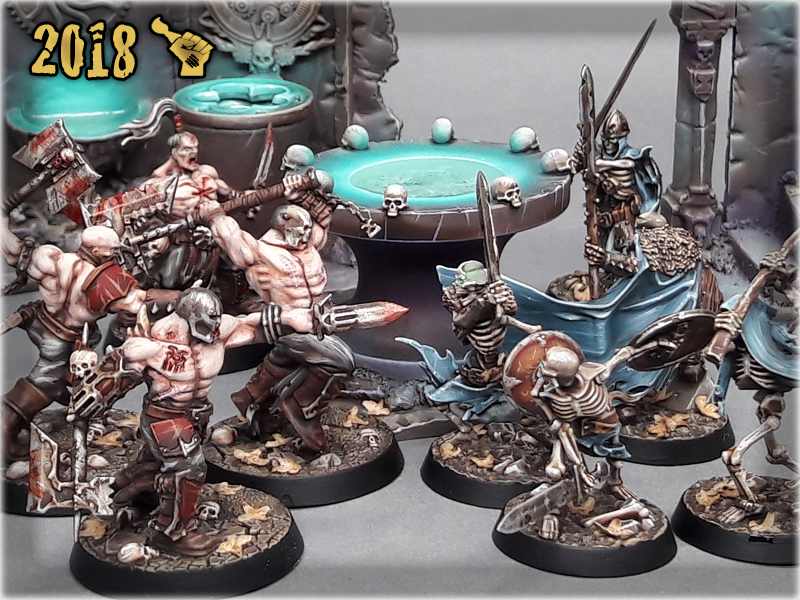 Whenever I pick a new title I always crave to have an ultimate gaming set – the same happened with Shadespire. 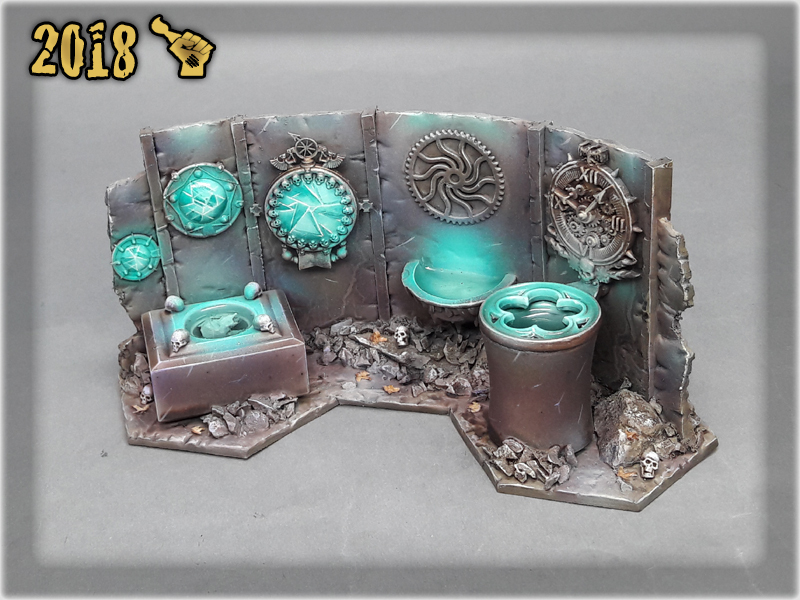 I decided to leave the sphere of comfort and challenge myself with this Special Project and it seems like it was worth the effort. 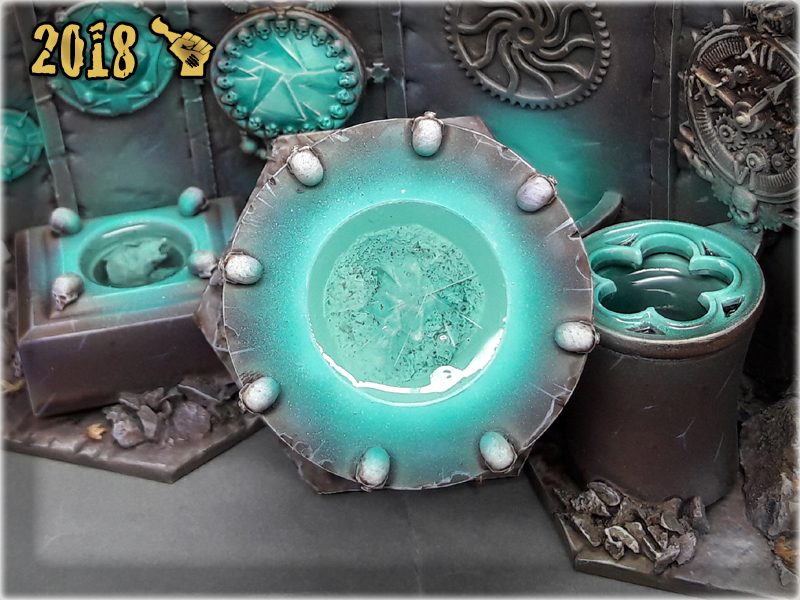 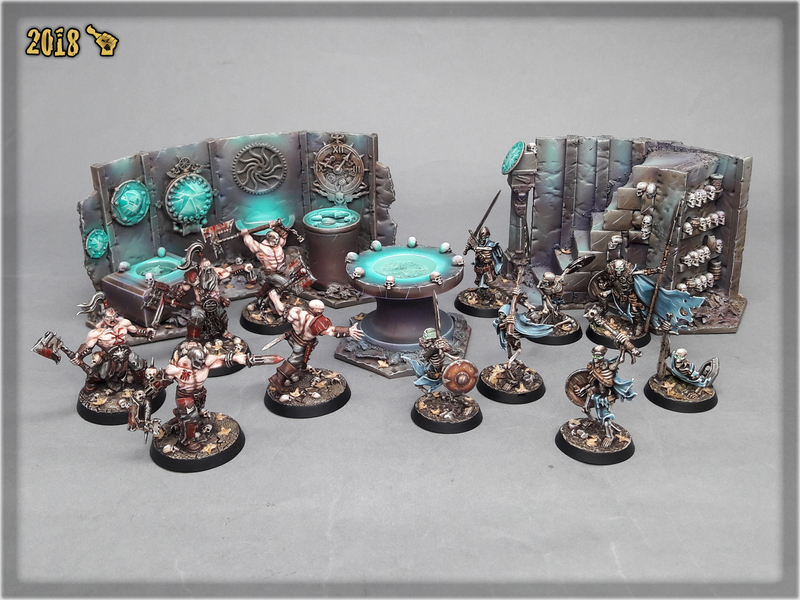 If you want to teak a peek behind the scenes of this project’s creation, head to: “SHADEGLASS SCENERY” SPECIAL PROJECT article where I unravel mysteries of how it has come into being.